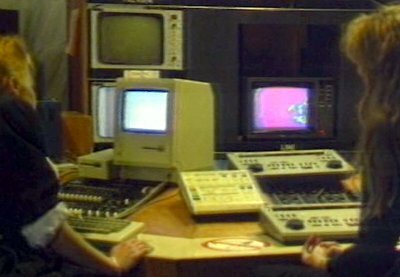 The scientists use an Macintosh in the guise of the supercomputer INFORB. 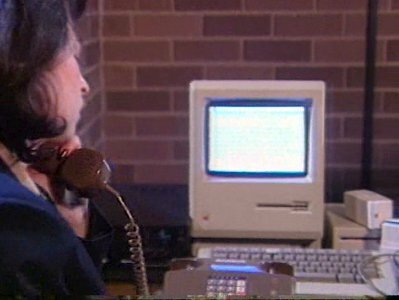 The CIA have a more conventional Mac too. INFORB appears to be sentient.